How do আপনি perfer Ursula? 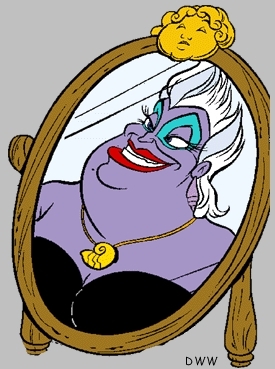 Do আপনি think they should have put Ursula into Ariel's Beginning as at least a minor villain? a comment was made to the poll: Who is the best villain? a comment was made to the poll: পছন্দ Ursula picture? How many tenticles did Ursula have?